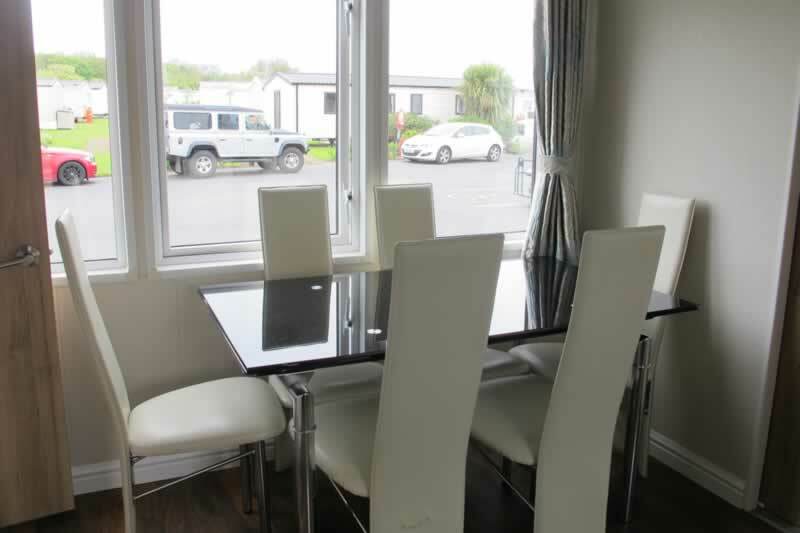 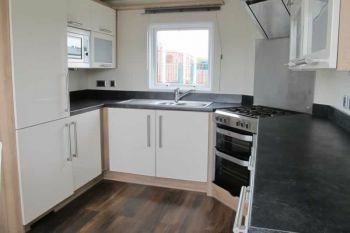 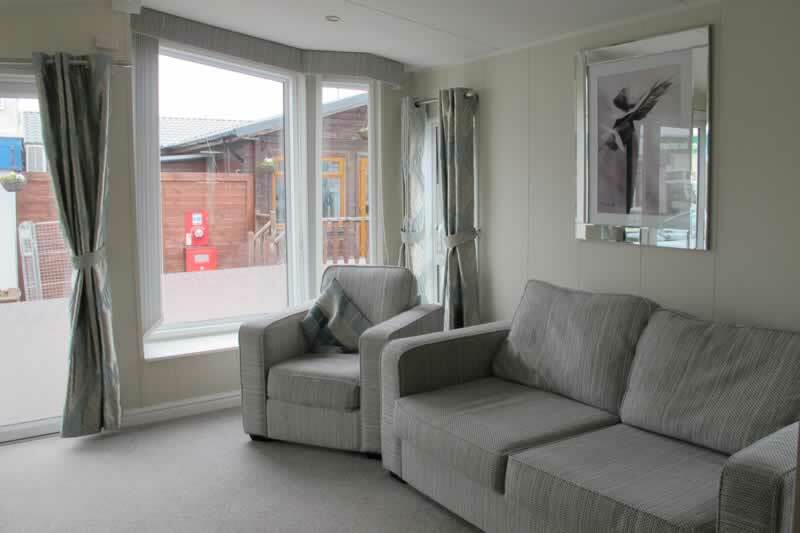 A spacious modern two bedroom lodge, situated on the Birch area of the park. 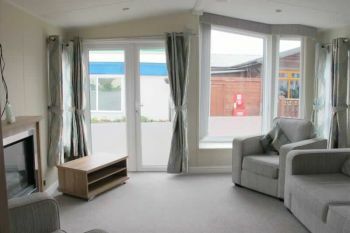 Vaulted ceiling with free standing furniture and outlook patio doors. The dining room area is bright &amp; roomy with skylight cascading light from above.Fully fitted kitchen including dishwasher &amp; washing machine. 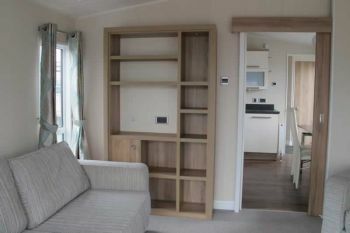 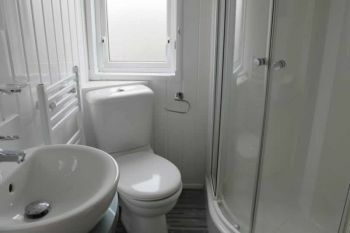 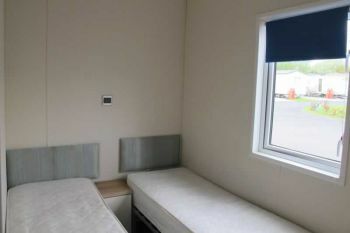 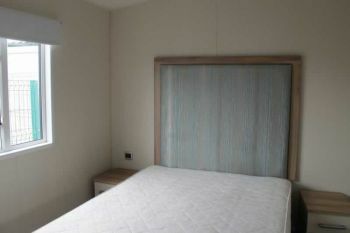 Large double bedroom with walk in wardrobe and hidden en-suite, twin room with plenty of storage. Double glazing &amp; gas central heating throughout.